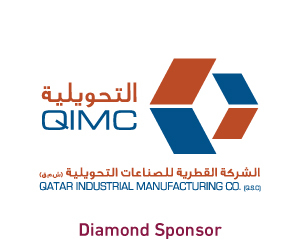 More than 240 Qatari companies will take part in this year’s Made in Qatar exhibition to be held in Muscat from December 3 to 6, under the patronage of the Prime Minister and Minister of Interior HE Sheikh Abdullah bin Nasser bin Khalifa al Thani. 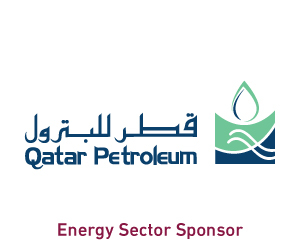 The event is being organised by Qatar Chamber in cooperation with the Ministry of Commerce and Industry, QDB (strategic partner) and Oman’s Chamber of Commerce and Industry. 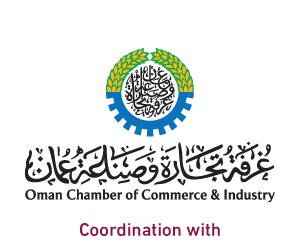 QC board member and head of the industry committee Rashid bin Nasser al Kaabi said the expo was slated to be held on November 5, but it was postponed and will now to begin on December 3 at the Oman Convention and Exhibitions Centre. 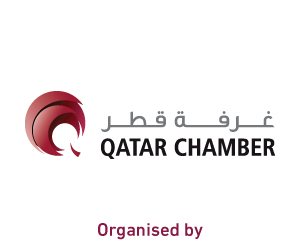 The event, which will be held for the second time outside the country, aims to open new channels of communication and exchange expertise between Qatari and Omani companies. 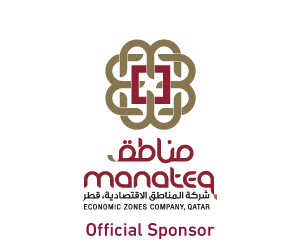 It also aims to enhance the Omani community’s awareness of the Qatari products and open new external markets for Qatari companies, he added. 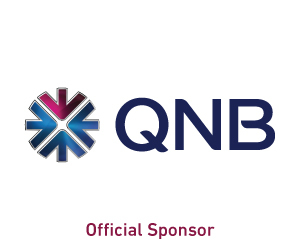 A Qatari-Omani business forum will also be held on the sidelines of the exhibition, Kaabi said. 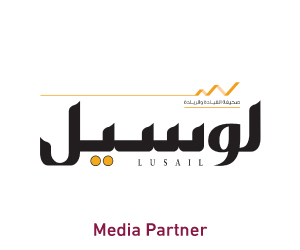 More than 100 leading businessmen from both sides will participate in the forum, which will review investment and business opportunities available in both the countries, he added. 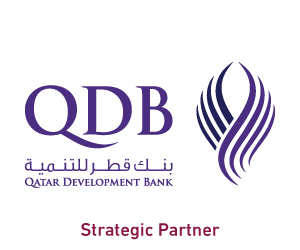 Kaabi said that relations, especially economic and trade ties, between Qatar and Oman have been going from strength to strength. 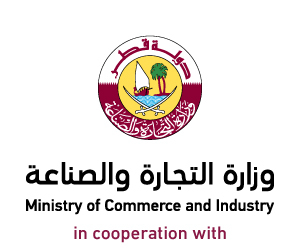 The trade volume between the two countries soared in a short period and Oman has emerged as one of the top destinations receiving Qatar’s non-oil exports, he noted.